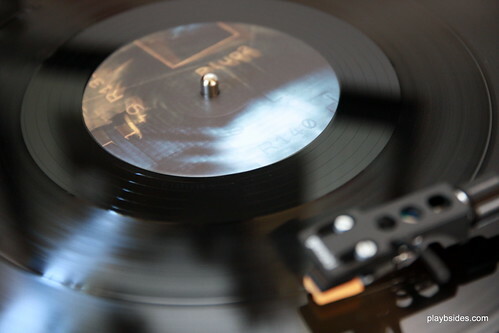 Published on May 14, 2010 in Bands/Artists, Music, Retail and Vinyl. 0 Comments Tags: "thrill jockey", AdLuna, Brian Keigher, Causa Sui, CD, Chicago Odense Ensemble, Dan Bitney, DJ Warp, Isotope 217, Jakop Skott, Jeff Parker, Jonas Munk, Matt Lux, mp3, Rob Mazurek, Tortoise, Vinyl. AdLuna Records is a label I’ve been following for a little while due to their ties with Thrill Jockey artists. AdLuna is a boutique-ish label out of France which has a penchant for free jazz and funk (well, and one folk release). They released their first three releases in 2008. 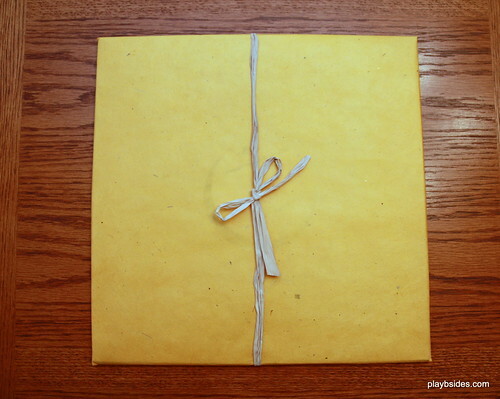 Due to the low volume of releases from the label, they are able to focus on the packaging of the releases. All three CD releases are in a unique 5.5″ x 7.75″ book style cover– printed on high-quality card stock with a matte finish. 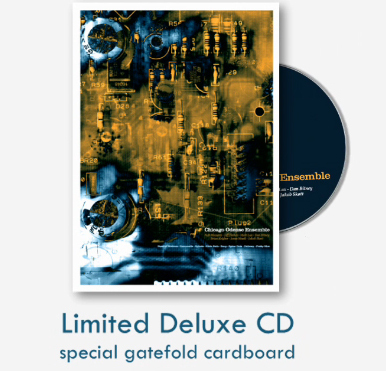 In the case of Rob Mazurek’s Abstractions on Robert D’Arbrissel (AR001CD) release, there was a 10-page full-color booklet included in the cover. 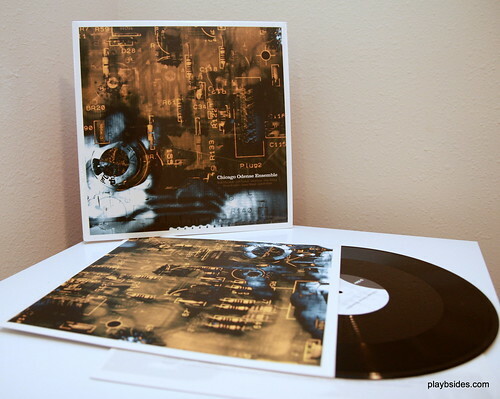 In the case of Doug Scharin’s project Activities of Dust, whose sidemen included Jeff Parker (Tortoise), Bill Laswell and Bernie Worrell, in addition to the CD of their release A New Mind (AR003CDDVD), a DVD titled “Return to the Original Matrix” which was produced by Doug Scharin. Last week AdLuna announced that their next release would be an album from Chicago Odense Ensemble. 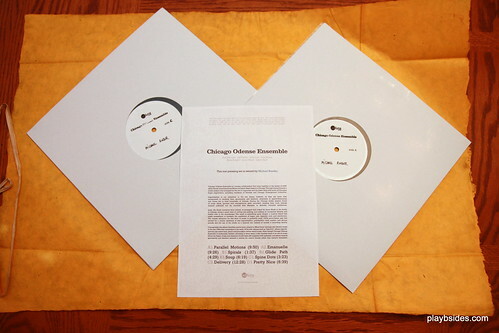 Chicago Odense Ensemble is a group made up of Rob Mazurek (Chicago Underground, Isotope 217, Exploding Star Orchestra), Jeff Parker (Tortoise, Isotope 217, Exploding Star Orchestra), Dan Bitney (Tortoise, Isotope 217), Matt Lux (Isotope 217, Exploding Star Orchestra), Brian Keigher (aka DJ Warp), Jonas Munk (Causa Sui, Manual) and Jakob Skott (Causa Sui). Evidently derives its name from the fact that Mazurek, Parker, Bitney, Lux and Keigher all call Chicago home and Causa Sui members Skott and Munk are from Odense, Denmark. 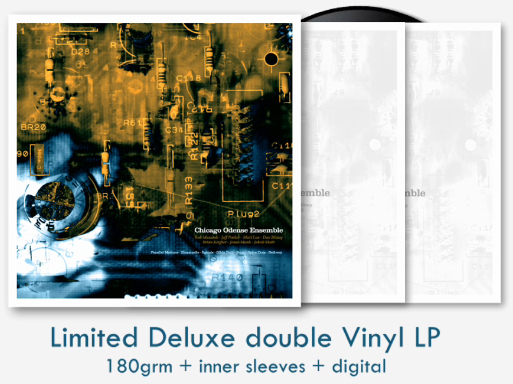 The release, which doesn’t have a date yet, will come out in CD and 2 180g LP versions as well as digital download. AdLuna sent me some pictures of the proposed packaging which they are still formalizing. I also included the pretty cool teaser trailer for the release. 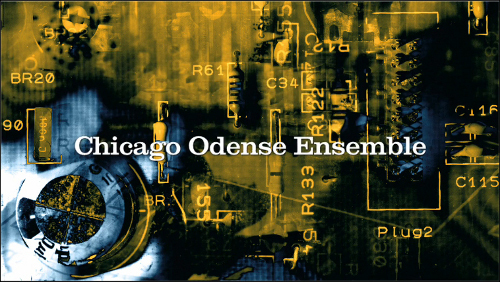 Click Here for AdLuna Records which will release Chicago Odense Ensemble this year. Click Here for Chicago Odense Ensemble’s MySpace Page. The Time to play b-sides archives for the causa-sui tag.